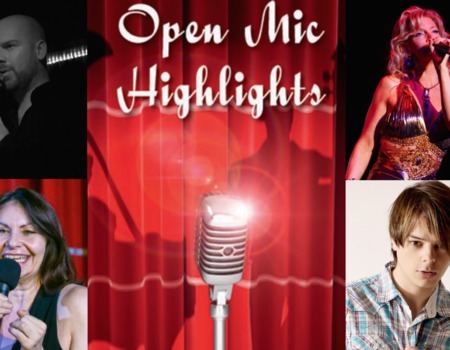 We're delighted to present our third Open Mic Highlights, showcasing the talent of four of the most talented singers from the large number of incredibly gifted musicians that have appeared at The Crazy Coqs' hugely popular weekly Open Mic Night. This show will feature soulful jazz singer Alex Affolter and Liza Keast and polished crooners, Robert Jerome and Suzi Woods. Alex Affolter was born in Amsterdam, The Netherlands and started singing at the age of three. In 1992, he studied acting, jazz and Broadway music at the prestigious Lee Strasberg Theatre Institute in New York. 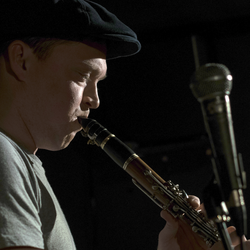 Alex has been living in London since 2007 were he partakes in various open mic and jazz sessions around London and was one of the 4 finalists of the Angela Carrington Awards 2013. Liza Keast Over the past thirty years Liza has worked for a number of organisations including the Institute of Contemporary Music Performance, London Drama School and the Actors Institute. 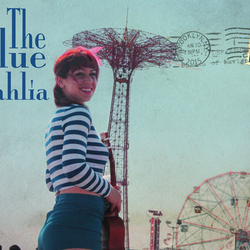 She has performed as an actor and singer on stage and film and has performed in cabaret shows all over London. Robert Jerome is a natural born live performer. A recent graduate of the renowned BRIT School, Rob, at only 25, has already immersed himself in the music industry; working with big names such as PPL, The Official Charts Company and BPI. Even at this early stage in his career, Rob's music has touched the lives of countless people across the world in such a short space of time. Suzi Woods was born into an airforce life, the eldest of 5 children and with a Dutch mother, who brought her up on a diet of carnival music, Suzi's dreams of becoming a singer were never promising. So to have toured as opening act for Jools Holland and to have more recently travelled the globe as Headline Guest Entertainer in theatres on board some of the world's largest cruise lines, comes as something of a surprise. 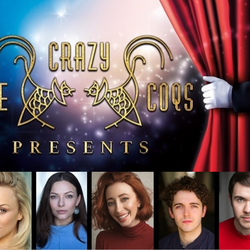 However, it is the searing honesty and intimacy of Cabaret that now calls and with some trepidation, Suzi is looking forward to making her debut at the Crazy Coqs, along with her fellow performers.